Dot Automation Inc. provides a wide range of automation services. 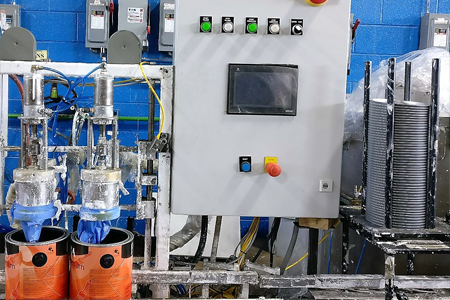 We offer Design (Mechanical, Electrical, Pneumatic & Hydraulic), Mechanical (Machining), Electrical (Panel Building & Wiring), Pneumatic (Tubing),Programming (Robot, PLC, HMI, Printers, Scanners) & Network Integration. 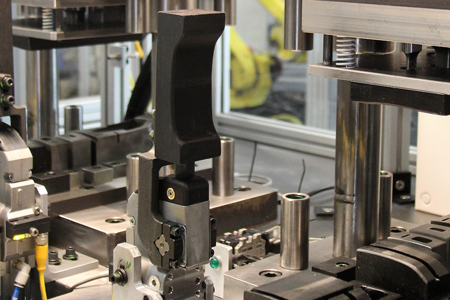 Dot Automation Inc. offers turnkey automation solutions for manufacturing, automotive and other process industries. Providing our customers with complete solutions from concept design to fabrication to on-site set up and run-off. We work closely with the Pre-Start Health and Safety Review engineer to ensure a safe environment. 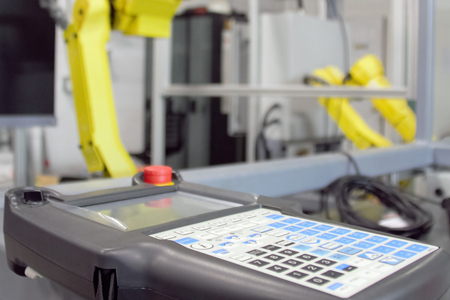 Dot Automation Inc. can build new machines or integrate upgrades (vision systems, sensors, barcode printing, RFID tracking, counters, guarding, etc.) onto existing machines and production lines. Weather the need is for stricter quality checks or an increase in production throughput, we can provide a solution.